Devine Jamz Gospel Network (Christian Music Marketing Promoter) is a faith-based internet marketing organization with Christian music promoters, affiliate marketers, and resources that advance Christian singer songwriters, record labels, and related businesses. Palmyre Seraphin Goes Behind The Music "You better know what time it is"
The death of a friend’s mother hit home for multi-talented Singer Songwriter Palmyre! Her death was so sudden and unpleasant that when Palmyre saw her lying in the casket she went to the bathroom and thought it could have been her own mother in that casket. Just a few years before the funeral, Palmyre’s dad had a heart attack right before her eyes. He survived but Palmyre started having anxiety attacks because she was worried about losing her loved ones. She lived in constant fear. She didn't listen to the phone ring without thinking it was someone calling to tell her a death occurred in the family. On many days Palmyre lost sleep over it. So it’s easy to understand what she was going through at the funeral. Death is real and one way or another just like her friend Palmyre will have to deal with it. While Palmyre was in the bathroom at the funeral, she kept repeating to herself "You better know what time it is" because there is no exact time for death. She knew that creating a hook in a song is by using a short riff, passage, or phrase that is used to "catch the ear of the listener". So she used what she kept repeating as her hook. It was perfect because you are never too young or too old to die. That is one thing that man cannot control. Not only it can occur at any moment, but will you be ready to meet the creator is the question Palmyre wondered? In the coming days, her question would be a reality sooner than she expected. A voice kept reminding her that her time is not her own. Death can come right where we are sitting and we need to be ready to meet the Lord. It wasn't long ago Palmyre only thought was about earthly satisfactions. She always ran after her next goal, fulfilled her next ambition, achieved her next dream, fulfilled her passion while forgetting that she also need to make time to prepare for heaven. She loved routines and could not stand anything that was unpredictable. In most cases, it became a problem when anything got in her way. Palmyre's best tip for those who live that way is that "God is a jealous God" (Exodus 20:5). He is ultimately in charge of the plans we make so please be sure to put Him first. "You better know what time it is" is a song to remind people that heaven is around the corner and it's real. As a Singer Songwriter and Christian, Palmyre would like to hear more ministers speak about heaven. David E. Maxwell, a Minister of Music and a Music Reviewer provided such content. In his music review published on Truli, The Faith and Family Entertainment Network he provides descriptive insight to Palmyre's experience. Unfortunately, many ministers only focus on how we can overcome tough situations. That’s great but what about preparing for heaven? Palmyre met people who claim to be a Christian and think that heaven is not real. They think that it is just an embellished story. This is not acceptable to Palmyre. “The whole point of Jesus death is the promise of heaven”. "You better know what time it is" is available to download at CDbaby. 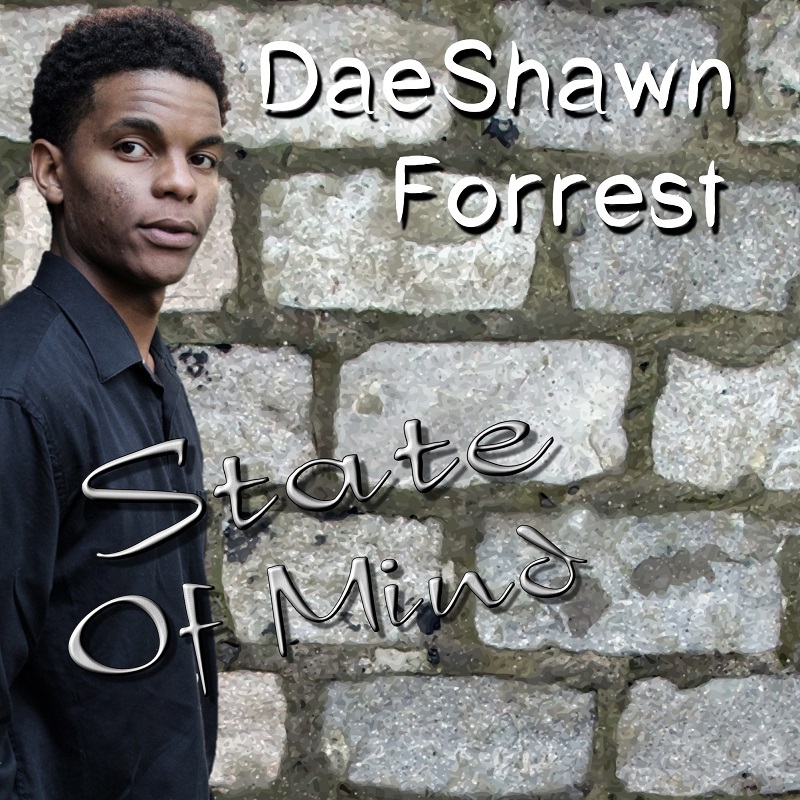 Other tracks from the album will be announced at a later date through Devine Jamz Gospel Network. For more information please contact our promotion team (support@devinejamz.com) and a representative will assist you. Devine Jamz Gospel Network teamed up with promoters at Linkedin Learning and made it even better for artists to learn how to advance in the music industry. The music is alive, energetic and grabs your attention. This album is full of emotion from the first song intro to the last song. If I had to pick a favorite it would be a difficult task because they are all so meaningful. Nonetheless, I would say track #5, “Come As You Are”. It's a cover from The David Crowder Band. It tells a story of the need for hope and restoration amid sorrow and despair. There are so many who may want to come but allow their condition and situation to prevent them. This song takes away those barriers. It's a phrase that All The Astronauts throw around a lot with their Foo Fighters, U2, Angels & Airwaves rock/alt modern worship style. Throw in some modernized hymns and you’re getting close to hitting the mark of describing what you’ll hear. 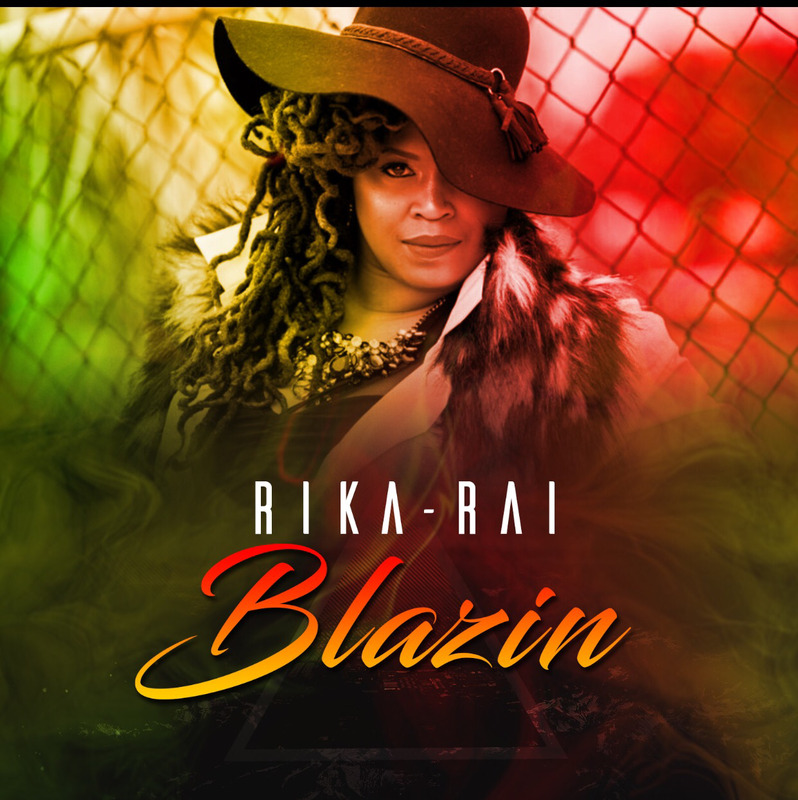 Read A Sample Content Marketing Article That Promote An Artist New Single! Falling trap to the worries and cares of this world! All too quickly the word of God for many Christians get crowded out by the worries of their life, the lure of wealth, and the desire for other things that produce no fruit (Mark 4:19). It’s something that happens according to scripture and the guilty feeling does not sit well. Some might think it’s only the obvious sinful Christian that lose focus of Christ. But think about this! Have you ever lost a parent, child, spouse or love one? At the time did you ask why would God allow something so devastating to occur? Is it fair to say you lost trust? For some, they experienced related tragic circumstances and separated themselves from Christ because of the hurt and pain! It’s not always intentional, but for those of us that live in the real world, sometimes it’s very difficult to dedicate our lives to Christianity without error! What Does Dedicate Mean To You? 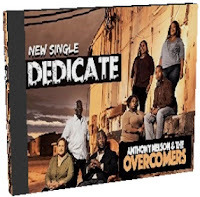 A great Contemporary Gospel song to listen to that best reflects the meaning of this concept is an Amazon Featured Single by Anthony Nelson & The Overcomers . The song is called “Dedicate” and it’s brilliantly composed and written. The amazing vocals of the singer put listeners in a trance with the somber outcry to the Lord. She expresses how it seems so long since she last talked to God. She admits that the worries and the cares of this world has choked and taken her very breath away. Intentional or not she lost her focus on the word of God. However, there are many things we can do as Christians to decrease our chances from being distracted. First, we must truly offer our body as a living sacrifice, holy and pleasing to God (Ro 12:1). That is a Christian true and proper worship to practice consistently! Be encouraged! God knows our heart and the truthfulness of it. Pretty much as the vocalist that sing "Dedicate” made her outcry to the Lord for help, you can do the same to get back aligned to the word of God. 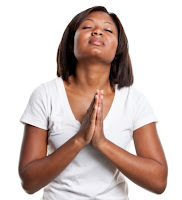 Request that God bring you close to Him and give you the fire and power to dedicate your life. Keep up your relationship by investing more time with Jesus through prayer. Constant prayer is our high speed connection to Christ. The lack of praying would put you right back on dial up connection, which we know can take forever before a message is delivered. Of course, we may sometimes fall short in the mist of our walk with Christ in one way or another. Most believers, if transparent and real, would admit that there are times when we lose focus in our relationship with God. It could be times we cease to pray faithfully and fervently. Times we don’t read the word of God consistently. Times we fail to serve others, evangelize, and obey the will of God like we should. 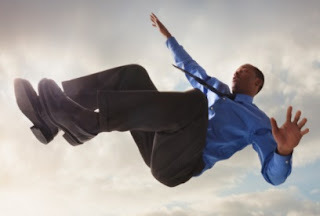 In certain cases, some believers find themselves in a state where they backslide and lose focus completely. I once worked with a good buddy and we often chat when we were off duty. But when my friend transferred to another division, we lost touch. I hadn’t heard from my friend in months. When my good buddy called from an anonymous number to see how things were going, I had no clue who he was and did not recognize his voice. The essence of creating a musical branding! The idea is to be so consistent with the quality and presentation of your performance that it will cause fans and consumers to trust that your project is well worth the purchase! Promoting your online content to fans should produce the same quality affect as your offline event. So lets discuss some of the key areas where you need to get started building your brand online. If you are like us at Devine Jamz Gospel Network, it will be a continuous endeavor that you will want to work on till the end of time! We should all be willing to learn new ideas and ways to perfect our calling! A. Make a list of metaphors visually and in text! B. Go through magazines and cut out images that you think are similar of what you are thinking of. C. Start sketching and see what symbols that you come up with over and over again. D. You can give what you come up with to a designer to use as the root for your logo image. 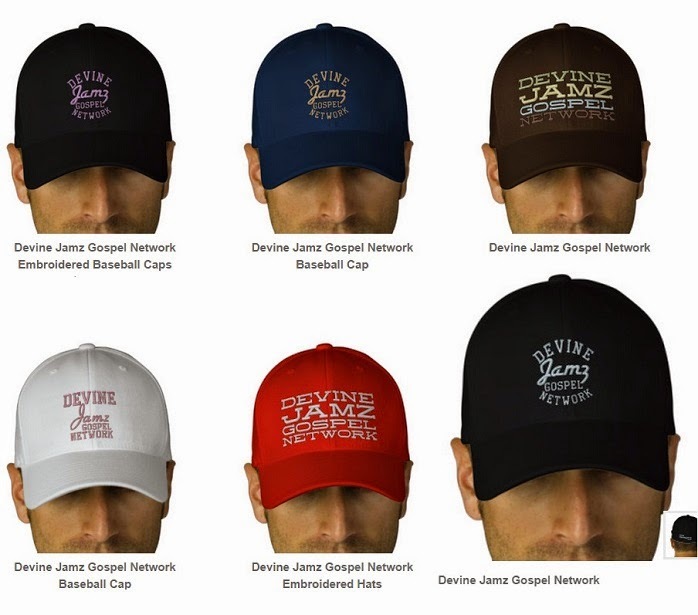 At Devine Jamz Gospel Network we use an Internet Sales tactic, which is incorporated with one of our paid promotions that many marketers has been successful with for decades. If you’re an artist, then you are the product and service that needs to be marketed. That means you should not be using substandard images of your self for a press release or publicity platform. 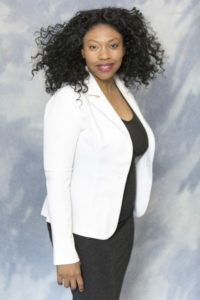 Invest in professional photos of your self because your image can determine if you will be taken seriously. This might require that you receive professional help if you are not familiar with using paid marketing tools by Facebook Ad Campaign, Google Adwords, Twitter Ad Service, YouTube Video Marketing, or Bing. You need to know how to find the people in your audience that likes your style of music and purchase music online. These are the individuals that you should be spending the most time with online. Having a contact list with 5,000 friends and none of them or very few of them purchased your songs means something is wrong with the way you obtained the people on your list. D. Online videos – A leading tool used to affect your pitch! When used the correct way, we have found it to be very successful speaking to your fans. It will help you get closer to your audience and build a rapport. E. Responding to social networks – You must find a way to communicate to your audience. Your fans want to build a relationship with you. They require a deeper purpose for buying your music. At Devine Jamz Gospel Network we have a way that artists can communicate with fans individually and personally in an automated and systematic way. We help free up your time so that you can focus on other areas where your attention is demanded. These are some key principles that will help your brand and eventually build your fan base. Through diligence and patience you will see the rewards for being consistent and providing quality service and/or products! For more training on this subject a great online course can be seen on the video! 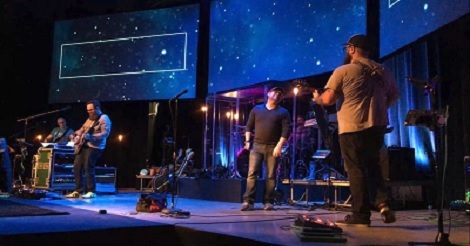 Alpha and Omega Christian Songwriters of Seattle Proudly Presents: "Christmas in July"
If you follow yearly event calendars for artists, you will notice that their managers actively search for new Christmas songs generally from May to August. But the optimal month for this search is July, and the music industry has officially named "Christmas in July" as their yearly event for finding these new songs for Christmas albums, which are published and into the hands of consumers by mid-to-end-of October. AOCS is ready: we have the most astounding, never-heard-before collection of Christmas praise and worship songs, all written by up-and-coming rising and professional songwriters. We will be presenting our collection of new Christmas praise and worship songs to artists, worship leaders, and industry professionals at our 3rd quarter Praise Night that we also call "Christmas in July". Since Christmas is the time for surprises, we will have plenty! Be prepared for amazing, heartwarming songs, surprise guests, 'warm fuzzies', Christmas goodies, "Behind the Song" stories and the best new Christmas songs in the Northwest! The date of our event is Saturday, July 18, the place is Seattle, Washington, and the time will be from 4pm to 6pm. As usual, this event is free and open to the public. Wear your scarf and mittens!